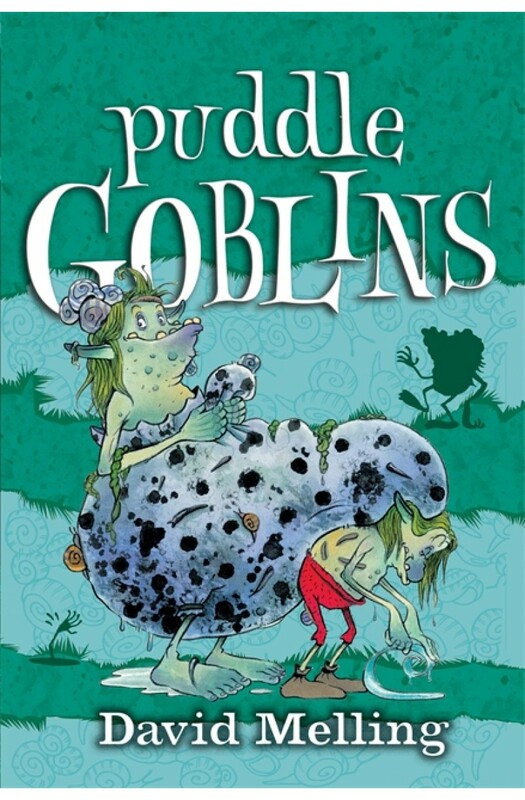 Beware - there are goblins living among us! Within these pages lies a glimpse into their secret world. But read quickly, and speak softly, in case the goblins spot you...One stormy night, Septic the Puddle Goblin falls down a well. He's quite happy down there, eating mud and making friends with a lonesome frog, but his pals Bunion, Fetid and Teabag are already planning a rescue mission. Will they get to him before the sneaky Water Goblins do? A riotous, laugh-out-loud funny series for younger readers from the bestselling author of Hugless Douglas, David Melling.